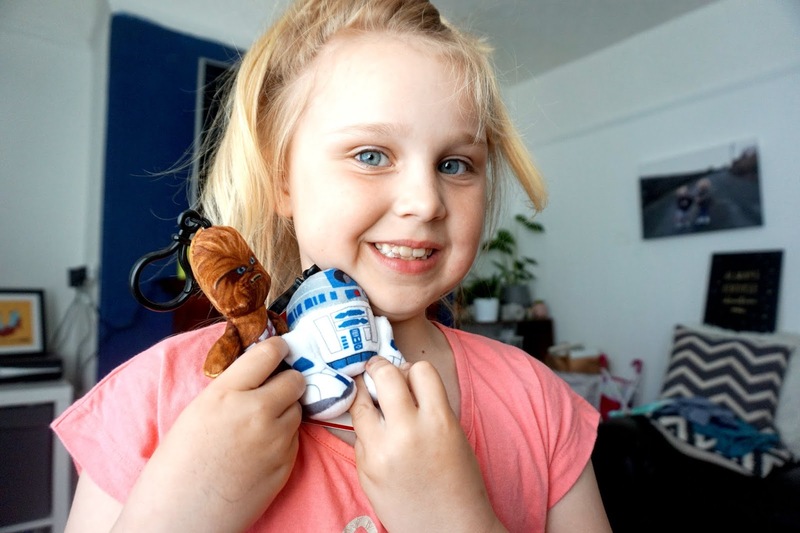 I have pretty much grown up with Star Wars fans, and one of my close friends is also a huge Star Wars fan. Chewbacca is probably one of my favourite characters from Star Wars. I’ve not watched all the films but the ones I have watched, I have pretty much enjoyed them. Saying this now, I think I should probably plan a Star Wars film binge with my partner one weekend. I do like to chill out and just watch a load of films, especially if they are sequels. Solo: A Star Wars Story, a new Star Wars movie is launching on the 25th of May 2018. 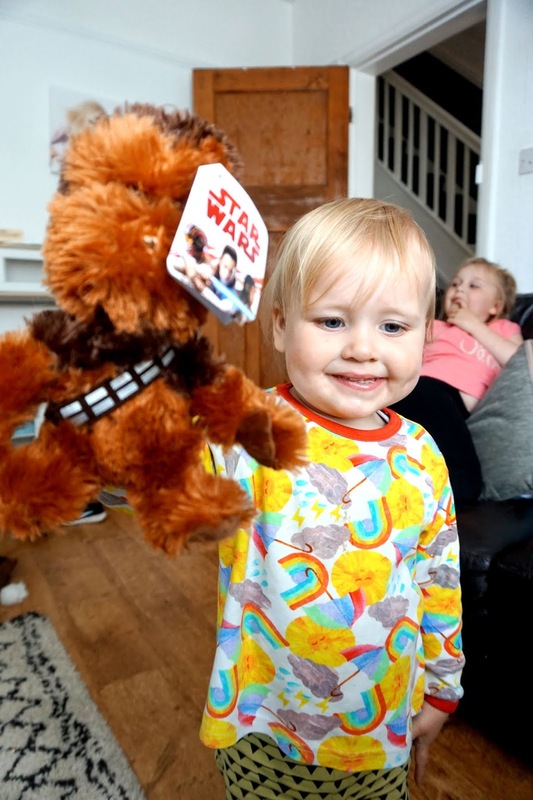 It tells a tale of the time a young Han Solo meets his future co-pilot, Chewbacca. 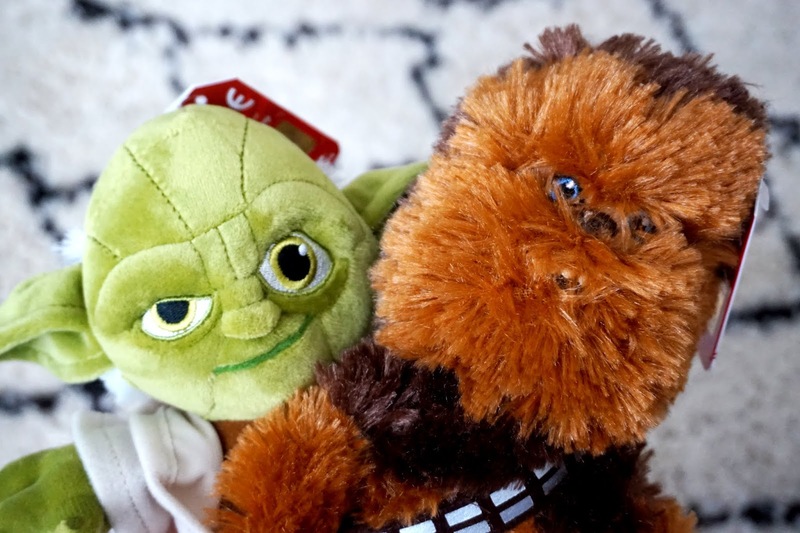 Chewbacca plays a strong part in the film, and I thought it would be a great idea to show you all the adorable Star Wars plushes from Posh Paws that you can get in the launch of the new movie. 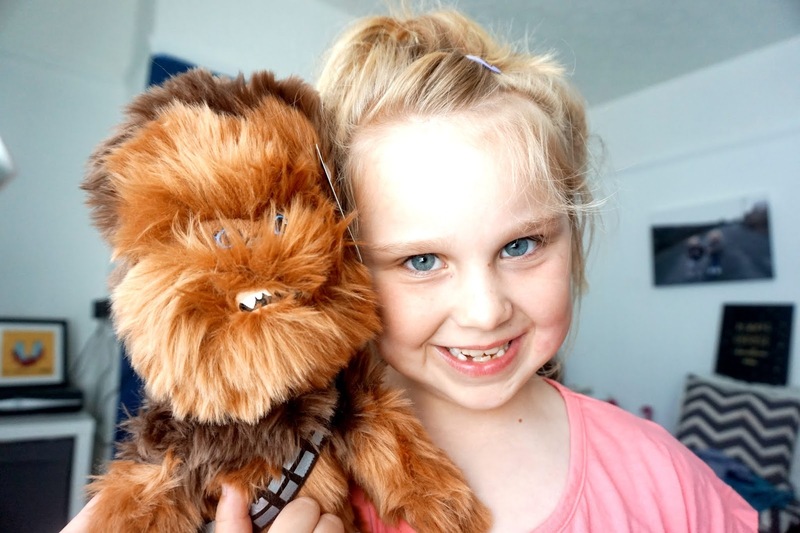 The Posh Paws Chewbacca Collection includes a 10” adorable and soft Chewbacca Plush. There’s also a smaller 8” size, we also received the cutest 8” Yoda too. As well as them, there are Star Wars bag clips. They are all at reasonable prices and honestly, great quality too. 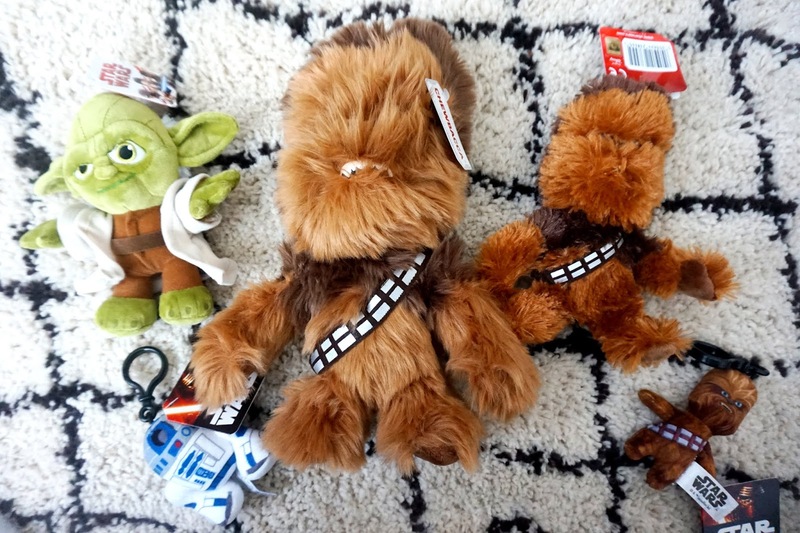 There is also a #PoshPawsStarWars Twitter Party on the 30th of May at 1pm! I would love to see you there!